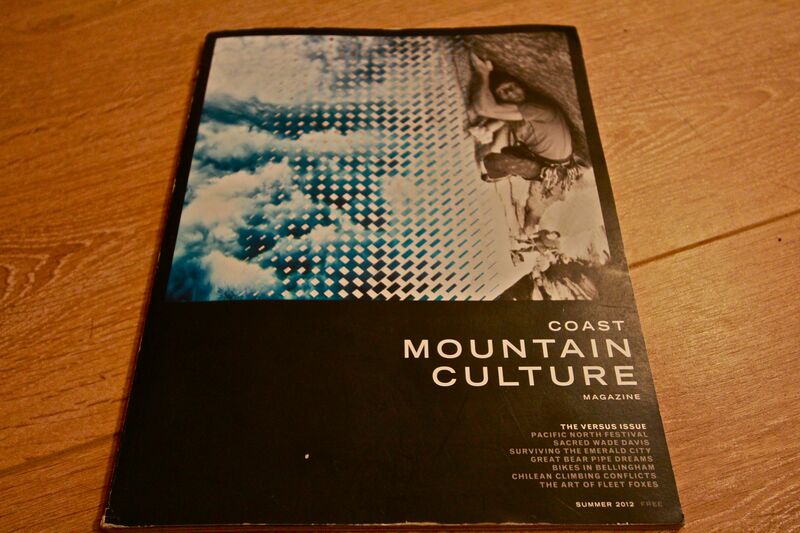 The summer issue of Coast Mountain Culture has a short piece I wrote about the Coastal Crew. Coast Mountain Culture Magazine is an international-calibre biannual publication dedicated to the exploration and celebration of mountain culture as it exists throughout the vast coastal mountain ranges of western North America. I am incredibly proud and honoured to have my work in this magazine. The magazine is such high quality and is seen by so many people around the PNW. 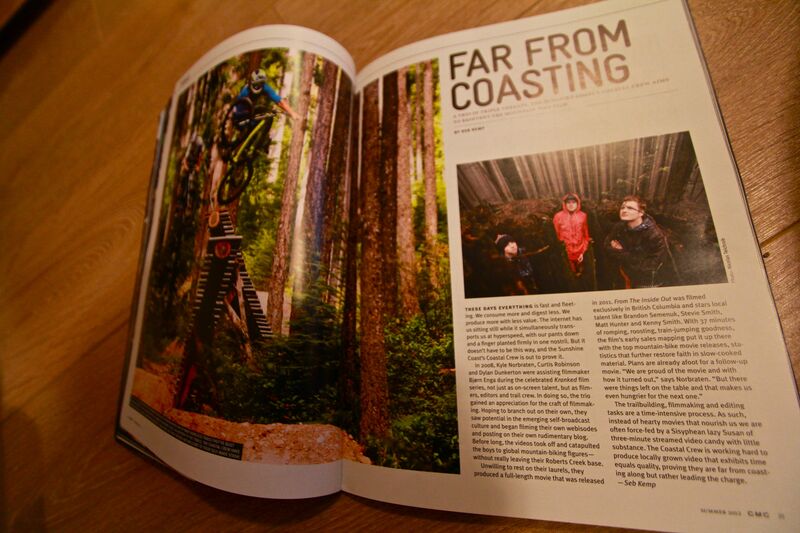 This also marks the first non-mountain bike specific magazine that I have had my work featured in. June 18, 2012 in BRITISH COLUMBIA.